Food is one of life’s pleasures so we think that it should be enjoyed, even when you’re training hard. At SPC we understand that people don’t want to eat plain, boring and flavourless food, so we’ve created recipes that nourish your body and also taste great. 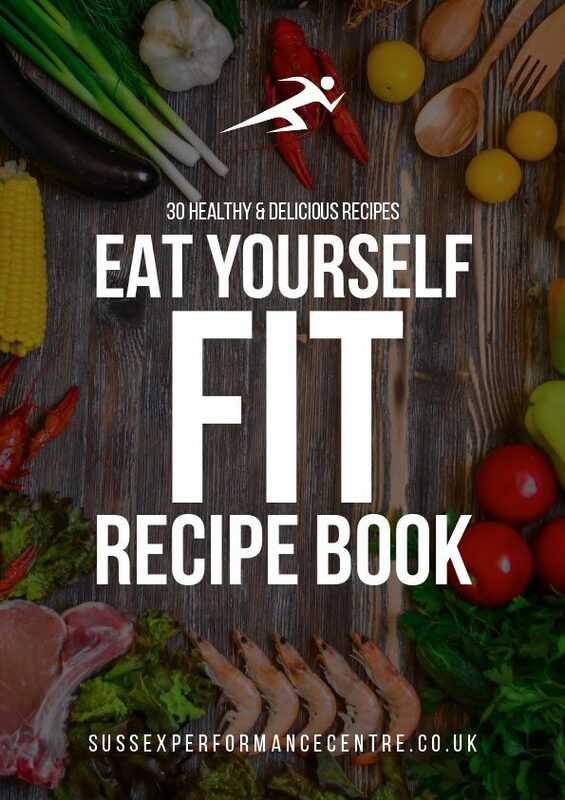 This recipe book is for the person that has already committed to training and wants a nutritional plan to support their goals. These recipes are designed to provide you with all the nutrition you need when training hard and will help to enhance your performance and recovery, as well as helping you feel good from the inside out. We know you’ll enjoy these recipes as much as we do!